INCLUDED IN HER 8TH. ART BOOK. 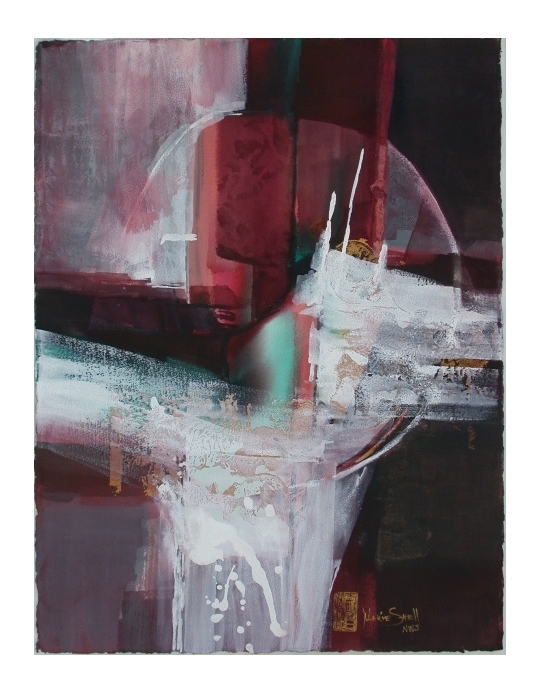 "BEST OF WORLD WIDE ABSTRACTS" BY KENNEDY"
To purchase, please contact Complete Choice Framing at (904) 262-6900.